• includes a cultivated park with richly green areas of trees and flowers. 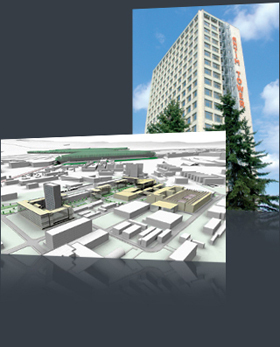 The first office building already developed in Business Park West is Antim Tower /www.antimtower.com/. • office, commercial and storage areas in proximity to each other.